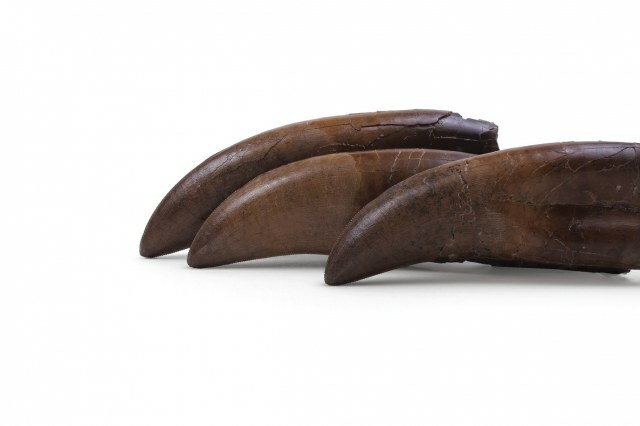 Theropoda Expeditions is a commercial paleontological company that provides museum quality fossil specimens to the public and private market around the world. 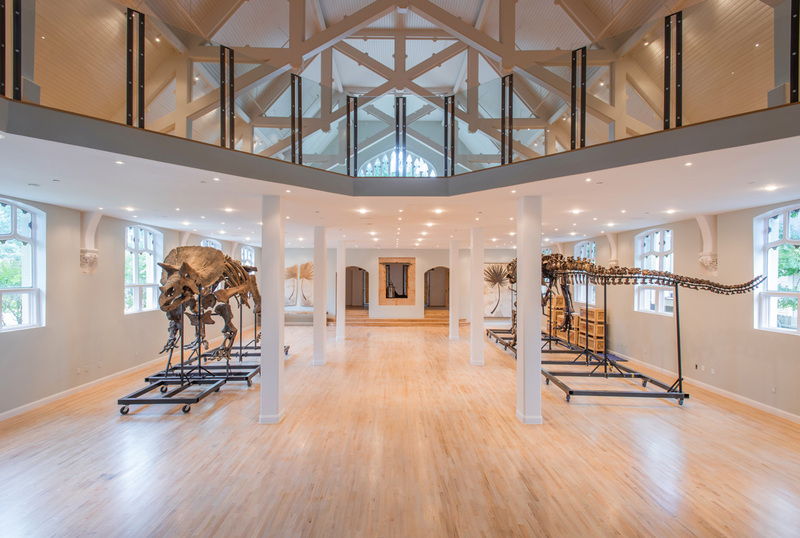 We discover, excavate, prepare, and mount all of our specimens while following strict industry guidelines to ensure that all of our specimens are legally and professionally collected. 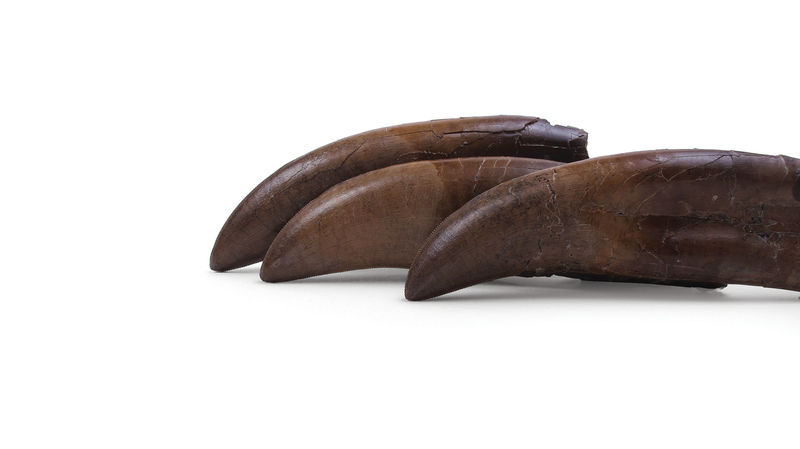 We have developed our own collection and preparation techniques that guarantee all of our specimens will endure study, exhibition, and time. 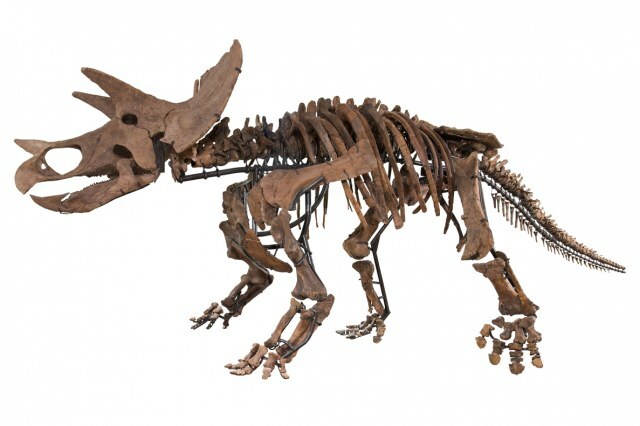 We strive to preserve the natural aspects of each fossil while maintaining extensive records of valuable specimen data throughout the process including quarry maps, geological data, GPS data, signed legal contracts, photographs, and video, which qualify the specimen for reliable research and display. 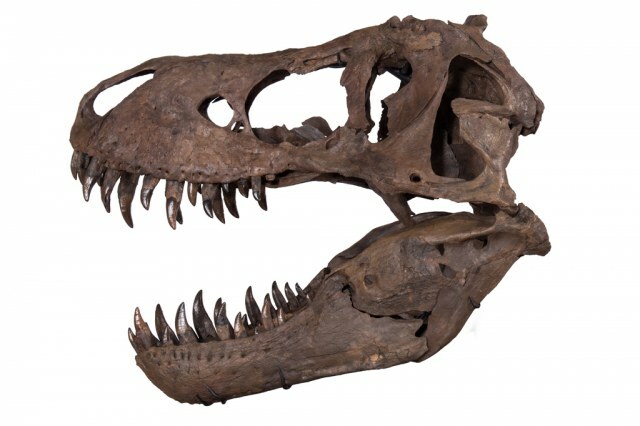 We also provide services for fossil replica and reproduction including 3d scanning and printing to increase accessibility of our fossil material. Theropoda’s lab utilizes the latest in air abrasion technology to ensure the best preparation while minimizing stress to the original fossil material. 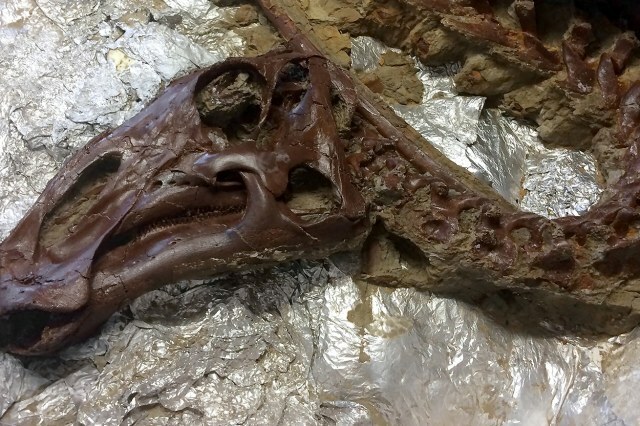 We use museum accepted consolidants to stabilize and preserve the fossils in their entirety. Combined with our director of operations 20+ years of experience in fossil collection and preparation in both the academic and private sector, Theropoda’s process of preparation yields beautiful and stable fossils that allow for the most detailed research and the durability to withstand display and exhibition. From discovery to exhibition mounting, every fossil is well documented throughout the entire process. Quarry mapping, still photography, and video, preserve a record as each fossil passes from collection to preparation. This allows the purchasing client to not only display a great fossil specimen, but to also have a variety of supporting media to document the fossils provenance and condition from start to finish. 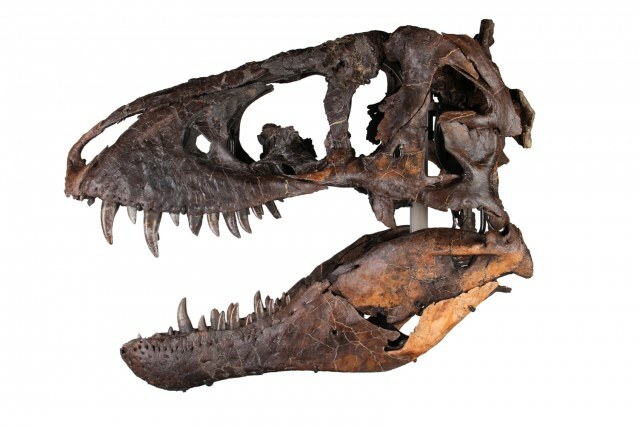 If restoration is required on any fossil, it is clearly documented and disclosed to any potential buyer. 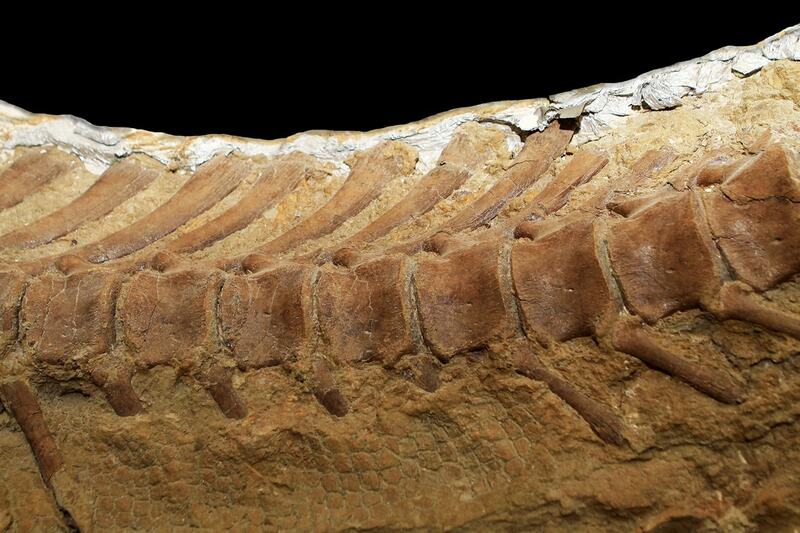 We always strive to collect and prepare every specimen utilizing the best equipment and knowledge to ensure each fossil meets the current standards of academic research. 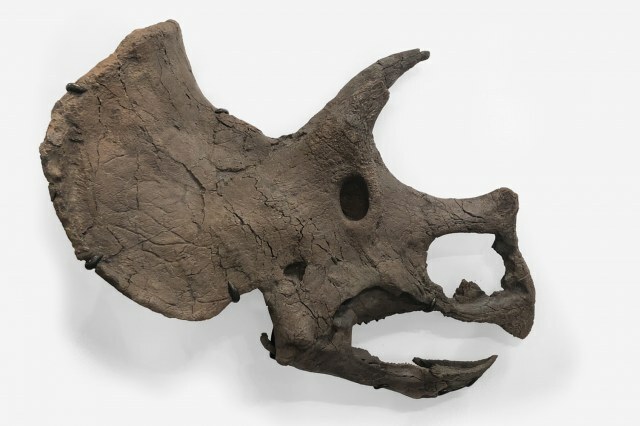 We draw from our own experience, while consulting active paleontologists to make sure our collection and preparation techniques are relevant to current practices. We always do our best to ensure that all data collected from the field and laboratory preserves the integrity of any potential scientific data, which will enable its use in the pursuit of academic research. 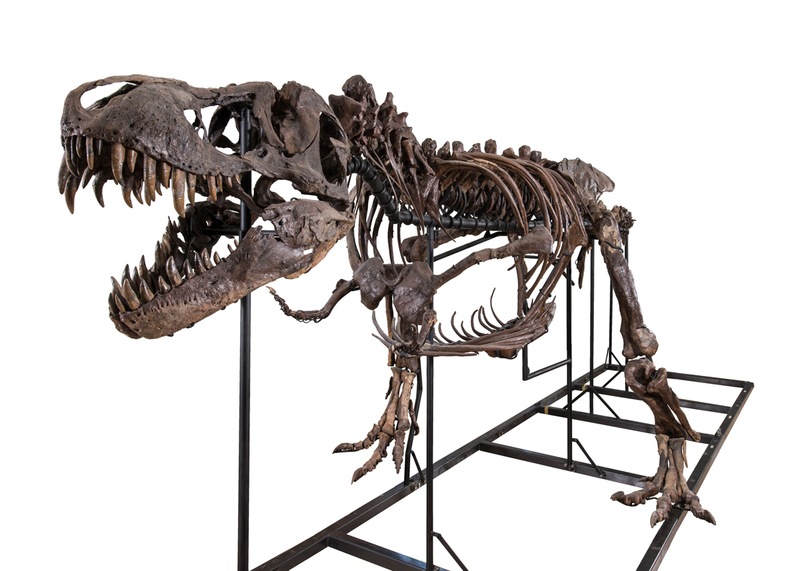 Theropoda Expeditions is an industry leader in 3D Scanning and Printing solutions for fossil replication and data preservation. 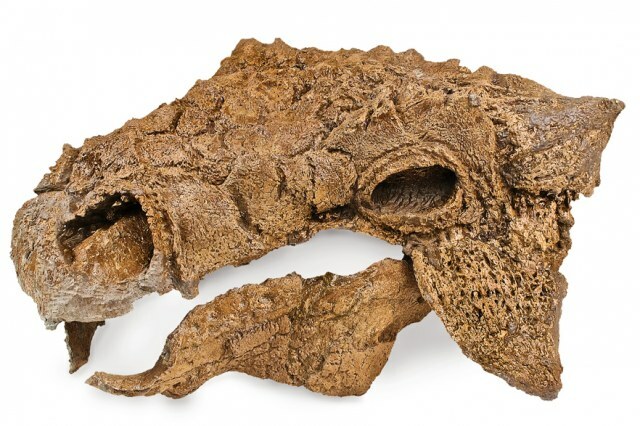 Scanning and Printing technology has created new opportunities in fossil replication which are limited by traditional molding and replication. 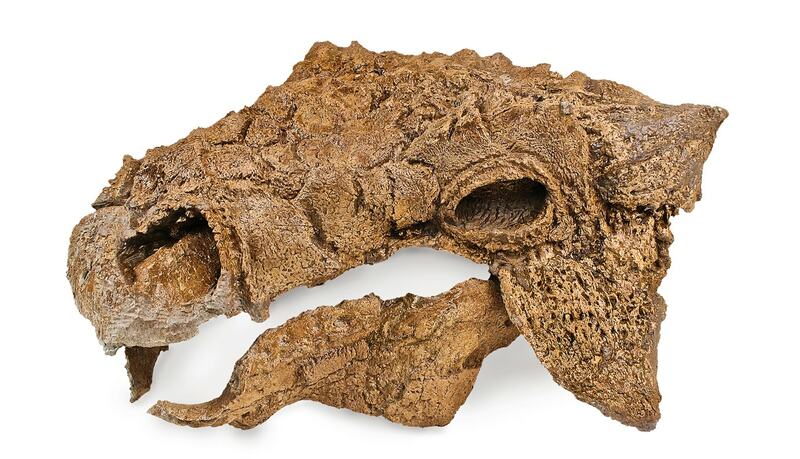 With advanced 3D scanning and printing technologies a fossil and its components can be captured digitally to allow for detailed study, scaling, reversal, and restoration. These advancements create more accurate replication and can allow greater access to the material through the sharing of digital files. 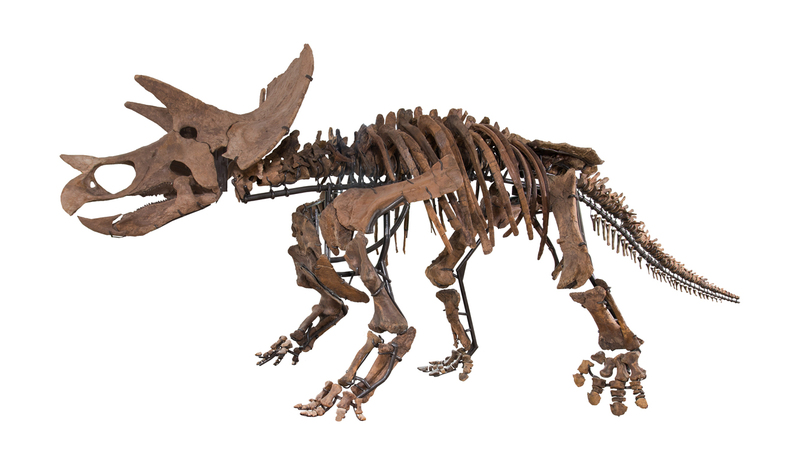 Contact us for a consultation on 3D Scanning and Printing solutions for the paleontology industry at info@theropodaexpeditions.com and let us bring your fossil replication needs into the age of technology. Theropoda Expeditions is always seeking new locations and fossils to work on. If you think you have found a significant fossil or own deeded land in a fossil rich formation, please reach out to us. Our leases vary by location and size of the leased area, but may include bonuses for significant specimens recovered, and an open invitation to be a part of the excavation process. We can provide references upon request. Please contact us through our email for more information.